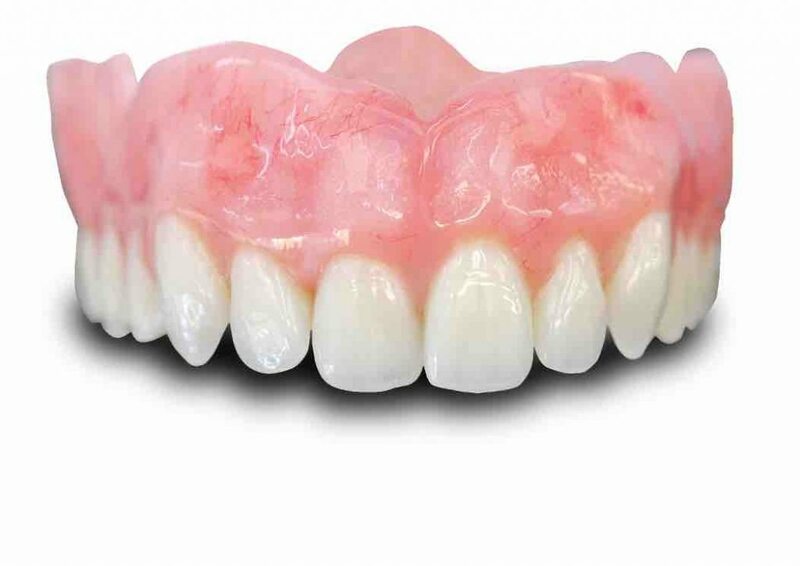 As cosmetic denture technology continues making contemporary innovations, individually made natural dentures are now one of the most efficient and popular options to settle replace missing teeth. Our patients keep telling us that losing one or more teeth has made them feel uncomfortable and self-conscious about their smile. Cosmetic Dentures can help you replace the missing teeth and improve your dental health. 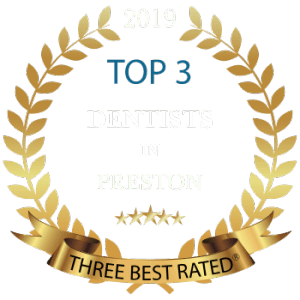 With modern denture advancements, you can now get your private denture fitted the way you like them with individually positioned teeth that feel and look like nature real teeth. Losing all your teeth no longer means losing hope. You can still look trendy with false teeth replacements. Now while replacements can also be through implants, our private dentures have become the more popular choice among our patients. Our Private Swiss made False teeth, dentures rarely change their structure and shape over times. This means that your teeth will continuously look to be in perfect shape allowing have the perfect smile. Tooth loss can also lead to premature aging, and Since there is no support to your cheeks and lips, they may collapse and give you a hollow, collapsed appearance. The facial muscles become sagged and dropped, which can make you look 10 to 15 years older for your age. New Cosmetic Dentures with 3D cosmetic teeth can fill these hollow spaces to keep your cheek full and make you look several years younger. 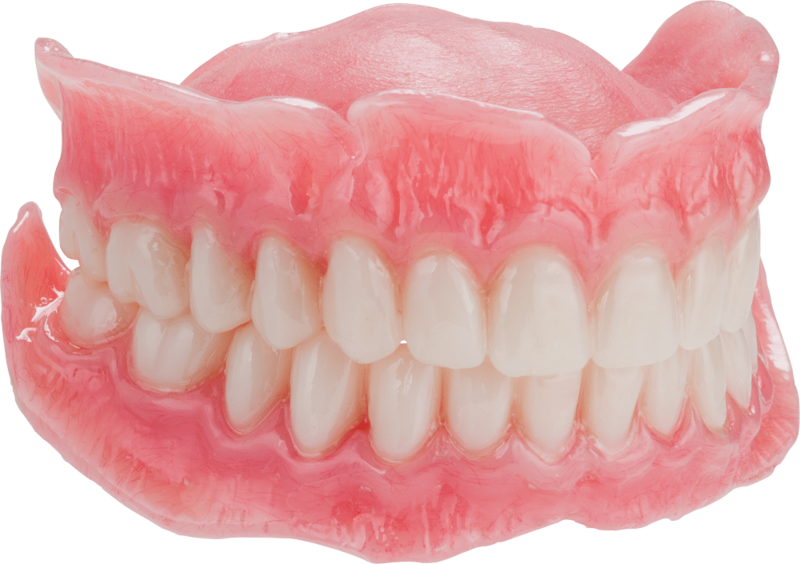 Carefully crafted Swiss made private dentures to your precise specifications are individually custom designed and made to provide a life-like appearance and a flawless fit. When you come in for your denture consultation, our denture specialists will determine what your needs are and recommend which tooth shade, size and denture materials are right for you. Our denture experts specially will meticulously customize your dentures in order to conform to the contours of your face whilst balancing the colour of your hair and the complexion of your skin. We use the latest techniques to ensure a more precise fit, reducing the necessity for adjustments at later occasions. Our premium face-lift dentures utilize the finest quality teeth and naturally contoured gum material to create a smile you can truly call your own. You can choose from a wide selection of tooth shapes and sizes as well as over 90 different colours. Lane Ends Dental Practice dentures are backed by a three years free Breakage Protection Plan and offers superior wear and stain resistance; they also come with a free denture care kit. You can preview your dentures as many times as you like and receive unlimited free adjustments for the first year.